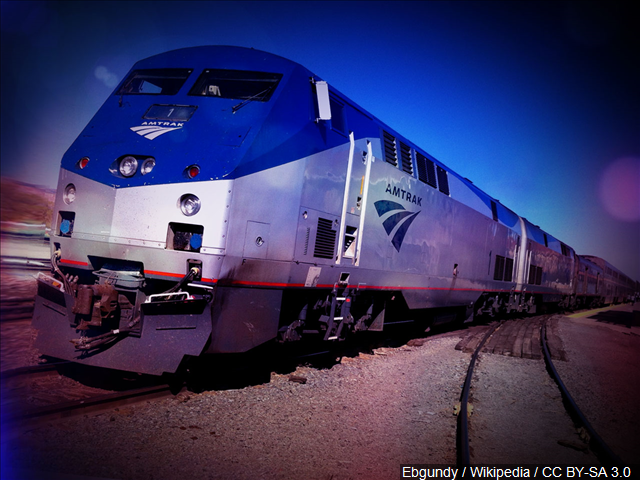 A trackside ceremony Monday will greet the arrival of the first Amtrak train to serve Roanoke in almost 40 years. The train is scheduled to pull in to the new downtown Roanoke rail platform right around noon, with a ceremonial ribbon-cutting to follow a short time later. After that, the train will remain there for a while for public tours. 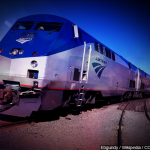 Actual service begins the next morning, and as WFIR’s Evan Jones reports, if you have thoughts of taking Amtrak during holiday periods, you are urged to book well ahead.